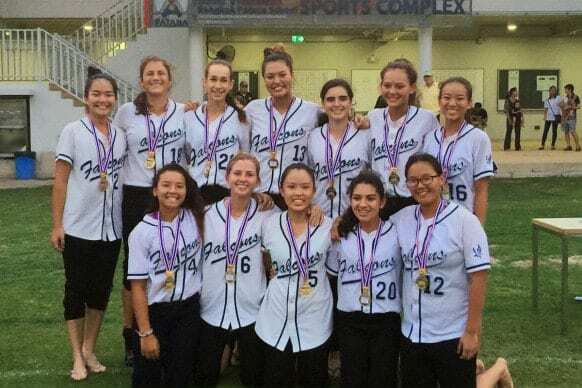 Last year’s sports results marked a high point for the Falcon athletes, with over 50 championships and just as many top three trophies earned throughout the season. The 2014-2015 Falcon teams did not match that number. Following the 28 weekend sports tournaments hosted here at NIST and many others across Thailand and Southeast Asia, the Falcons amassed 55 team and individual championships, and even more second and third place trophies. 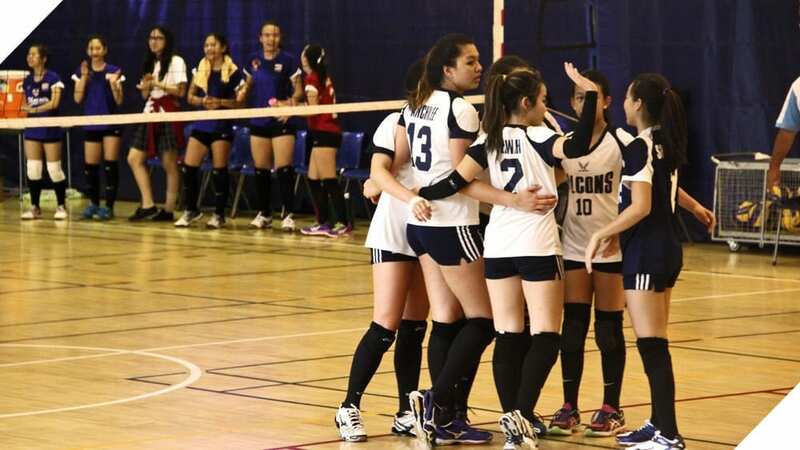 Their dominance in both BISAC and SEASAC events was so absolute that they earned the top overall SEASAC ranking in sports in which they participated. However, as celebrated at the annual sports banquets, the weight of these accomplishments pales next to the tenacity, commitment and personal growth every athlete has demonstrated throughout the year. Over the past several years, NIST has worked hard to provide opportunities for all students to challenge themselves through sporting opportunities, whether in competitive sports or recreational programmes such as the Falcon Sports Development Programme. The pride in being a Falcon is not only in a trophy. It’s in the dedication to teammates, the grace shown to opponents in both wins and losses, and the willingness to work through adversity. We are proud of all of our players for the courage it takes to simply challenge themselves. Thanks to them, and to all of our coaches, parents and supporters for another amazing year. Closing one of our most successful years in sports, our young Falcon gymnasts and tennis players added to the impressive list of accomplishments. 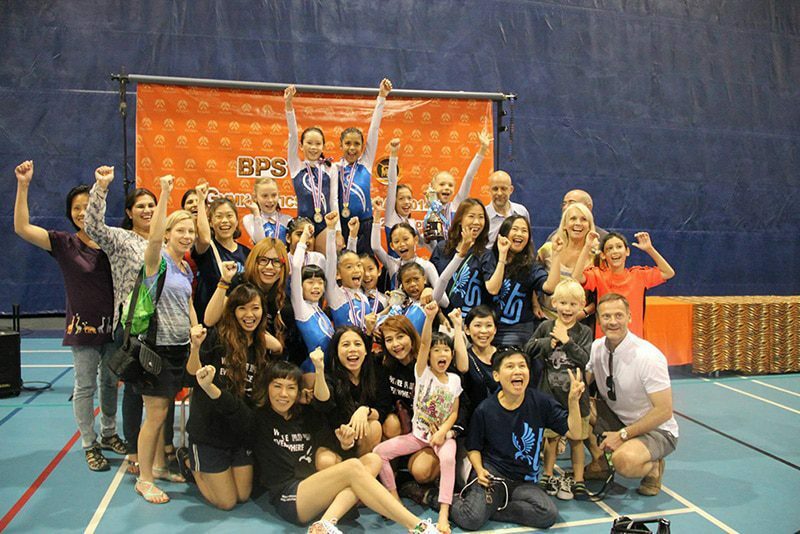 The NIST Sports Complex again hosted the annual BISAC gymnastics tournament, which drew not only a large pool of competitors, but also a very energetic home crowd. 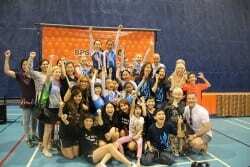 We have been fortunate to have incredible parent support for all sports teams this year, and with family and friends looking on, the Falcon gymnasts did not disappoint. 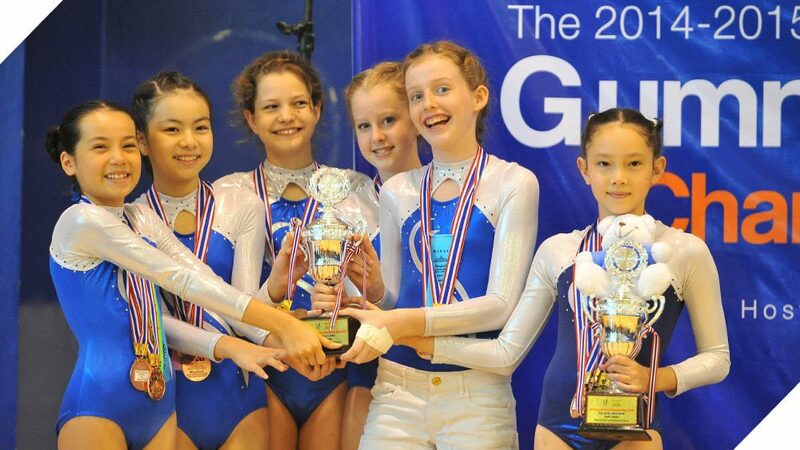 By the end of the two-day competition, they added five team championships, six individual championships and even more top trophies to an already long list. Photos of the event are available on our Zenfolio album. Equally motivated, our young tennis players took part in the BISAC Under 11 Tournament, one of the fastest growing sports in the league. 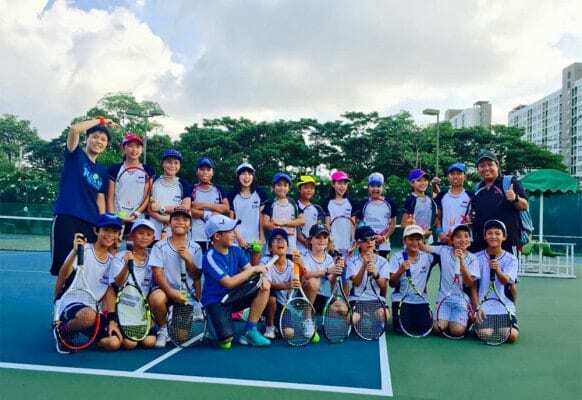 Like their peers, they showed incredible perseverance while playing against top talent from many of the other major BISAC schools, including ISB, Bangkok Patana and Harrow. While every player showed improvement through the effort they’ve put into practices, the girls in particular had the chance to shine, sweeping the first group and nearly doing the same for the second. 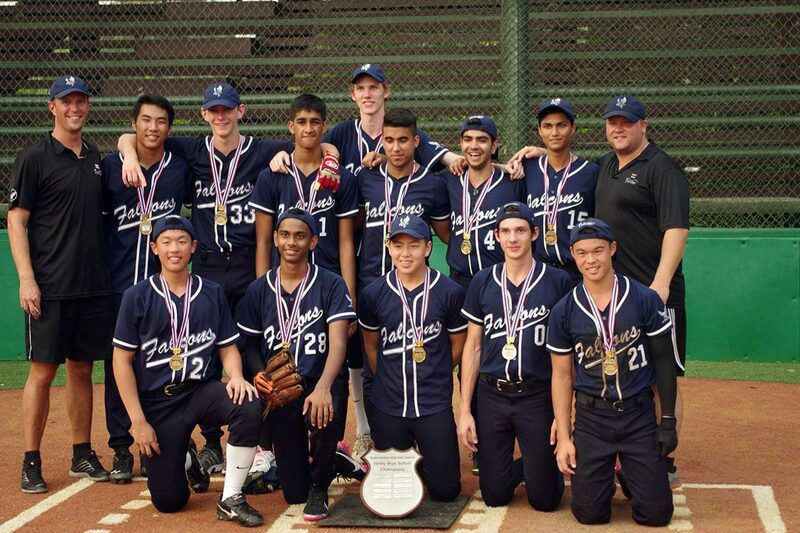 Thank you once again to all of the Falcon athletes, coaches, parents and supporters for a wonderful year of sports. We’re proud of each and every one of you for your individual contributions, and the pride and grace you show in representing our community. Go Falcons! 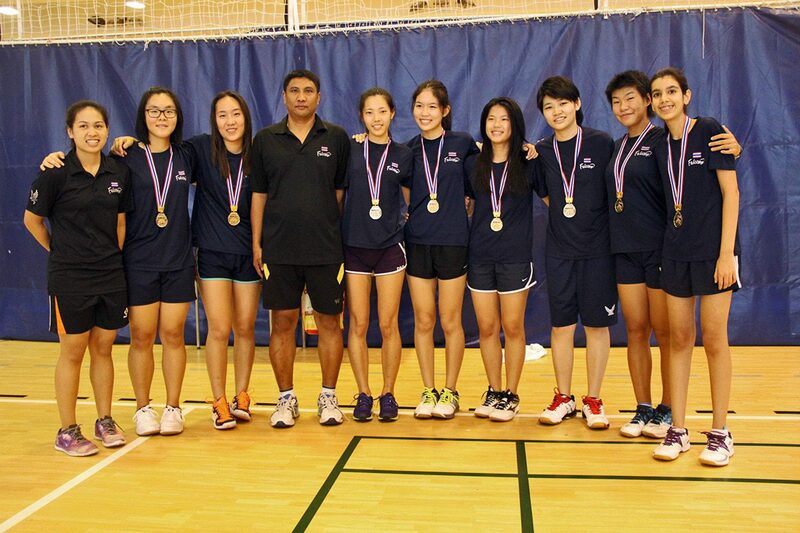 In a year filled with highlights, NIST’s Falcon athletes ended the third and final season on a high note. From February to the end of April, 395 students represented NIST formally at SEASAC and BISAC competitions in Singapore, Malaysia, Hong Kong and Bangkok. 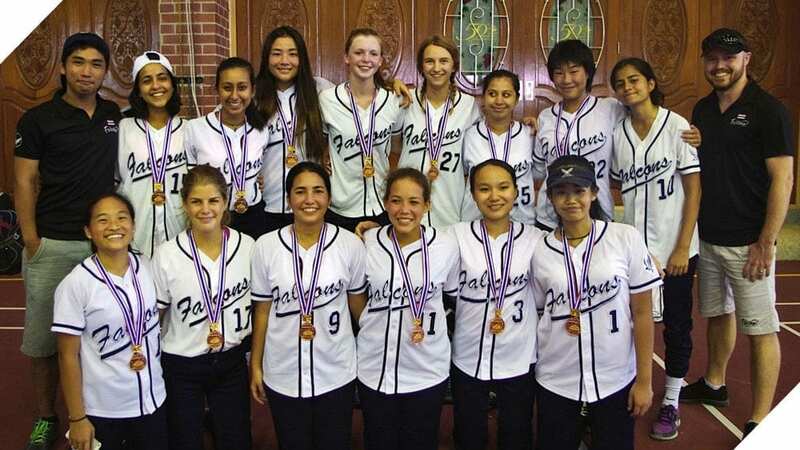 In addition to this high level of participation, the Falcons again aimed for excellence, not only in the results, but also in their improvement as players and individuals. 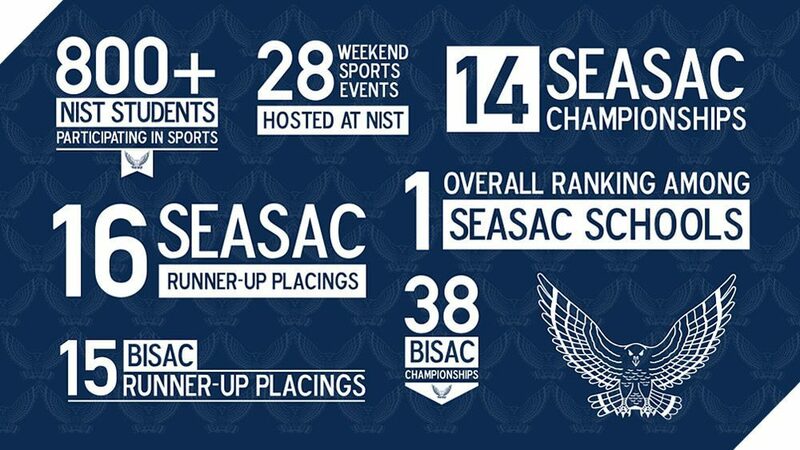 Though all of the Falcon teams performed well throughout the year, their efforts in SEASAC events were particularly notable. 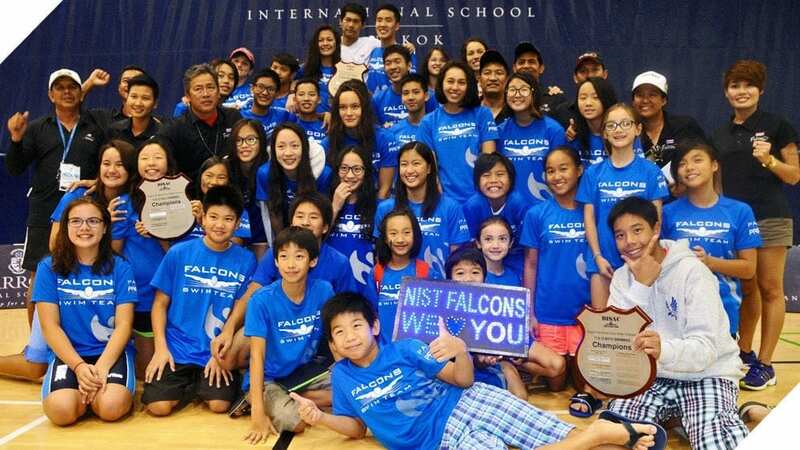 Based on the SEASAC sports in which NIST teams participated, the Falcons achieved the highest overall standing among all SEASAC schools. In several sports this include complete sweeps of the competition, and also continued several remarkable series of championships that stretch back several years. Building on our reputation as a major player in the two leagues, our school also hosted eight tournaments during this period, ranging from the SEASAC gymnastics tournament, which included over 400 competitors, to local BISAC events. 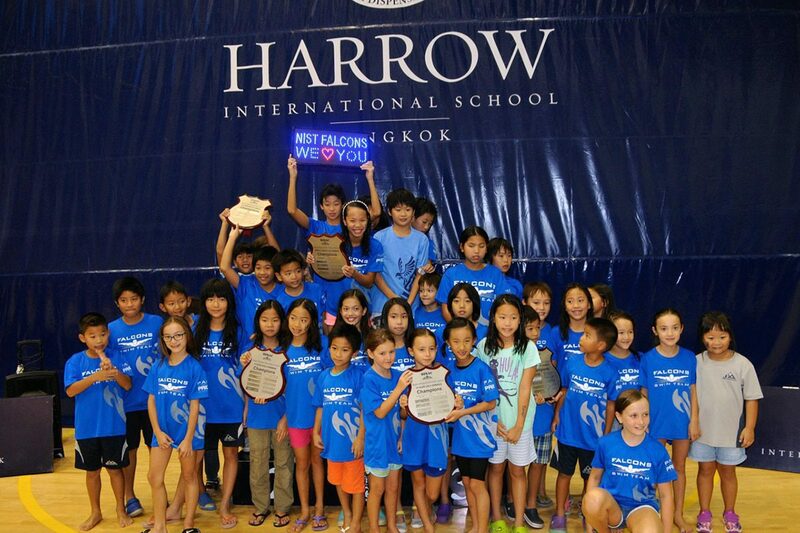 Despite the season officially wrapping up, two other major events have yet to be held in our Sports Complex: the 2015 Falcon Young Fencer Invitational and the 2015 BISAC Gymnastics Championships. Congratulations to all of the students who have taken the opportunity to be involved in the sports programme, and thanks to our parent groups for consistently supporting the teams, and the coaching staff for their commitment and work with our students. The most impressive testament to the many accomplishments of the Falcons is not the number of trophies, but rather the persistence and resilience each and every athlete has shown. 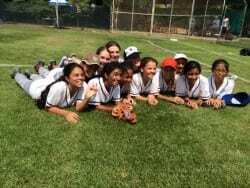 Through their dedication, they have matured as players, demonstrated grace and sportsmanship, and challenged themselves to grow. 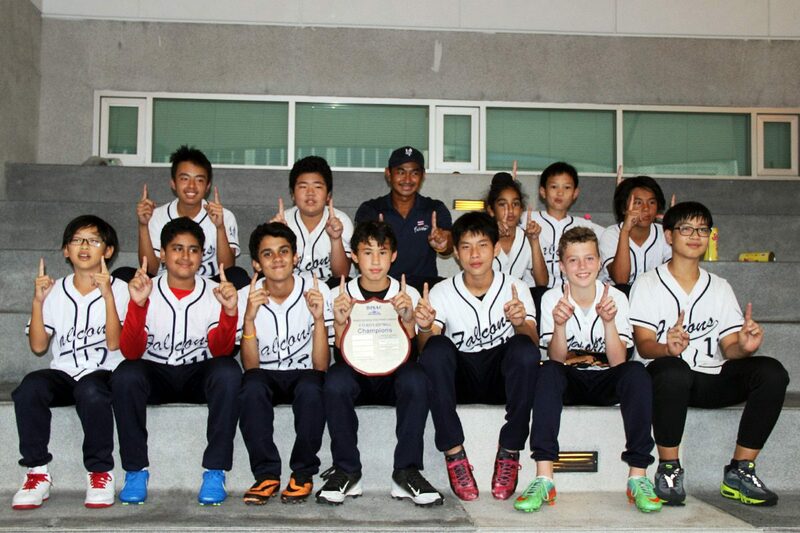 Congratulations to our Falcon athletes who competed for NIST in tournaments from 31 October to 2 November. 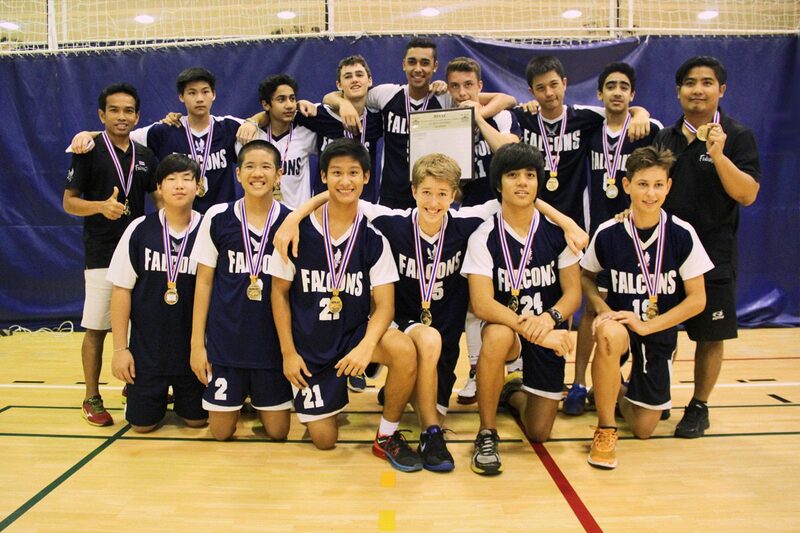 With the first season of sports wrapping up, our Falcons are SEASAC and BISAC champions in basketball, rugby, soccer and volleyball! 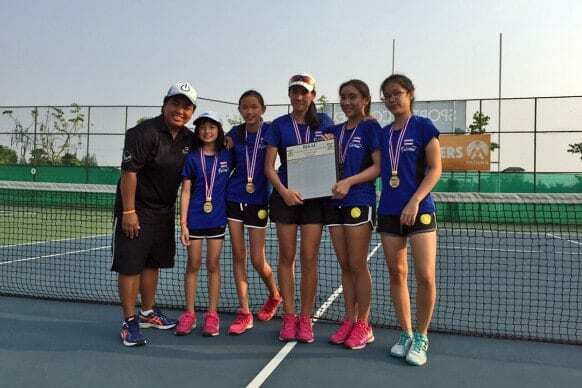 Their performance and conduct, both on and off the courts and fields, was fantastic, and the school is proud of their contributions throughout the season as they acted as ambassadors for the greater NIST community. 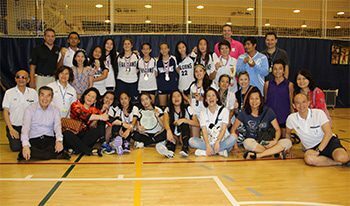 In the most recent weekend tournaments, 18 NIST teams were split across two countries, with 18 teams, 250 athletes, 33 coaches and a virtual army of supportive parents taking part. While the final results were excellent, the more important return came in the form of the commendations our students received for their conduct. 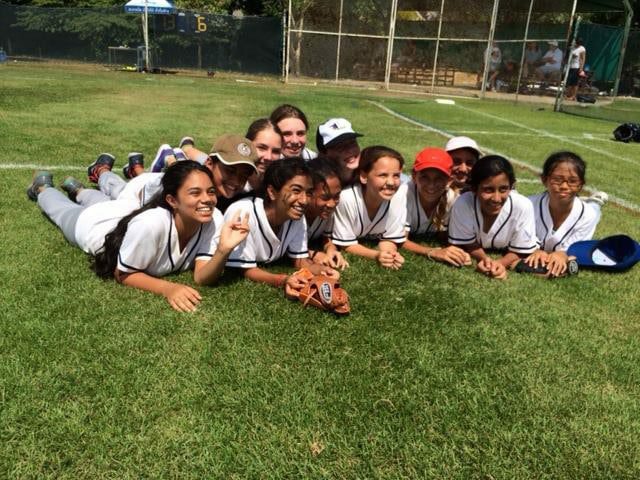 Our differing sports share one commonality: they are frameworks that not only promote physical health, but also develop skills in leadership and teamwork. In doing so they align to NIST’s vision of learning and allow our athletes to apply the lessons on the court and field to their lives. 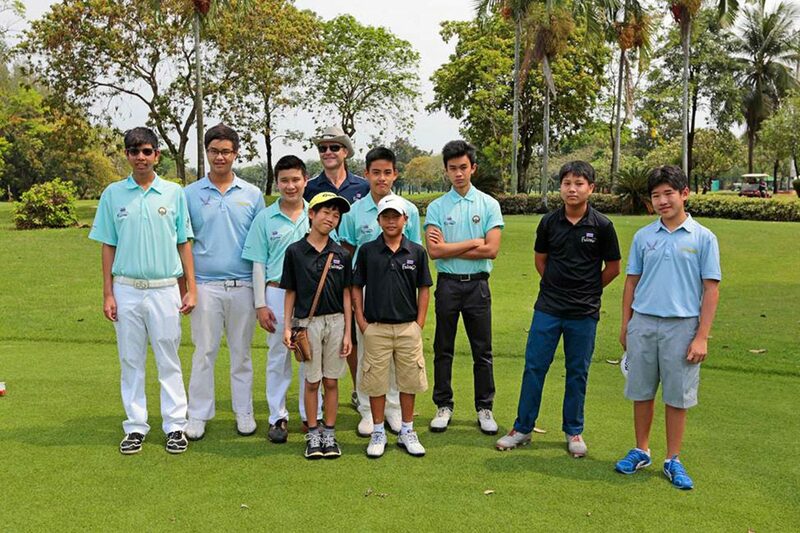 We look forward to seeing many of our athletes playing again throughout the year in the other sporting opportunities.